One of New Zealand’s largest police districts has transformed its approach to retail crime and created safer communities in Northwest Auckland. By using intelligence to focus on prolific retail offenders, police are able to work smarter, solve more crime and create better outcomes with flow-on effects that have helped reduce offending rates of other serious crimes too. The ISU is a team at New Zealand Police that assists the frontline teams by evaluating and investigating volume crime incidents reported by the public (like shoplifting). The ISU determines which incident files are likely ‘solvable’ with further investigation or action by police, and which should be parked pending further information or evidence. They then prepare the files and send them on to the frontline teams to resolve the incidents. 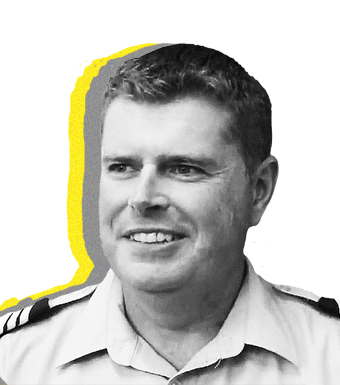 Sergeant Matt Murray leads the Waitemata District ISU, and since taking up the role he’s been keen to implement new ways of working to provide better service to the community and Police force. One of the most significant ways arrived in the form of Auror, which the team has been using in earnest since December 2016. 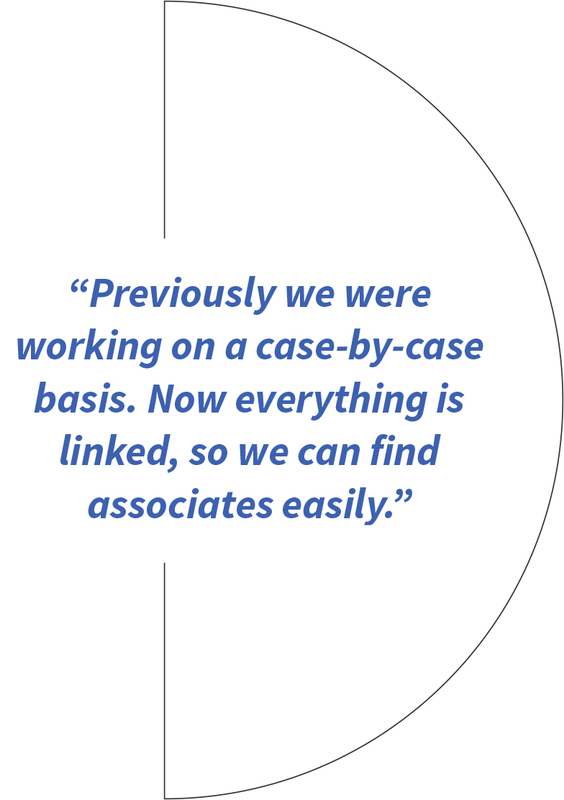 Before the ISU team embedded Auror as part of their workflow, they were juggling large numbers of case files and the demands of a time- intensive investigative process—often requiring hours of police time to collect evidence and statements for simple offences. With a fairly small team and limited resources at their disposal, it was imperative that the ISU team find better ways to work efficiently to make progress on solving volume crime in the community. But many of the processes in place were manual or inefficient. When it came to identifying offenders for example, the team was still relying on wall of ‘famous faces’: a bulletin board in the office with CCTV images. The ISU was working on each case file in isolation, dedicated substantial time and resource to each individual case. “Initially we were investigating individual incidents but now we’re moving to targeting particular offenders. Knowing what their methods and the type of offending has made a huge difference. Initially [Auror] was an investigation driver; now it’s an intelligence tool,” Matt says. Before Auror, the ISU team were treating each incident file as a separate case despite the fact that many of the incidents involved the same offenders. There was no easy way to link them up and view the offending of a particular individual in aggregate. When it came to identifying and linking associates, Police would have to search for each individual in their national offender database and join the cases manually. Lucy Field is an ISU Constable on Matt’s team and remembers what the process used to be like: “Before Auror we were investigating using the same methods, but it was taking a lot more time and effort. This streamlines the process,” she says. Not only is it now easier to collate and link files, but the evidence retrieval and witness statement process is faster too. Before Auror, the police would have been responsible for collecting supporting evidence for each case file. Often that would mean sending a unit out to each store location to take a witness statement and collect CCTV evidence—if it was available at all. If it turned out that the imagery wasn’t clear or unusable, that time spent by police was wasted. It could easily add up to hundreds of hours over the course of a year. “It was a long process to investigate incidents pre-Auror, or they weren’t investigated at all.” Matt says. But now now each case file arrives to police with digital evidence already attached, with key supporting evidence like trespass notices, witness statements and video files included. Police can view the video evidence of crime incidents directly in Auror, and can immediately assess the quality of the evidence for potential prosecution. 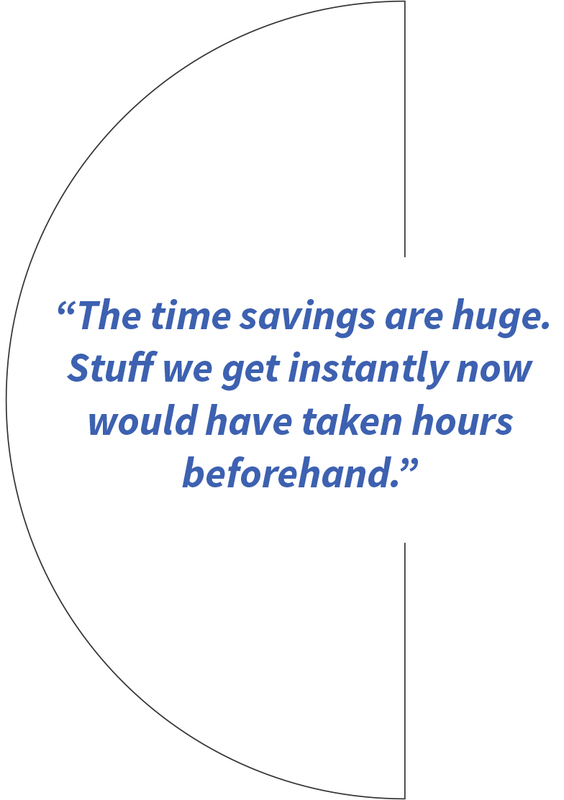 “This saves us a huge amount of time—probably at least 10 hours per week,” Lucy says. Now the ISU team is saving time on each file, and they’ve changed the way that retail crime cases are prioritized and handled. Every crime incident that comes to the ISU team from the Police Crime Reporting Line gets scored based on the accuracy and completeness of the file, supporting evidence, aggravating factors, and available lines of inquiry for an investigation (like a known and identified offender, for example). Incidents reported through Auror often score higher because this combination of supporting factors are already included and assembled in a digital file, and more likely to lead to successful prosecutions and resolutions. Retailers that have been using Auror to engage with the Police have found the process works far smoother and produces better results too. “It’s definitely changing the way in which we deal with the Police, and the way the Police deal with retailers. And I think that together the relationship’s a lot stronger than it has ever been before,” says Michael Hulme, National Loss Prevention Manager for Farmers, one of New Zealand’s largest retailers. For Matt and the ISU team, that means they can focus on the prolific offenders doing the most community harm, with Auror doing the work to highlight offenders and associates involved in multiple incidents. They know the entire rap sheet of each offender straight away. This success was formalized into a dedicated programme to identify and arrest the most prolific offenders in the Waitemata District, which proved extremely successful in reducing overall crime. Not only are offenders getting away with less—they’re also staying away from stores in general. Analysis of a sample of prolific offenders arrested by NZ Police showed nearly 60 percent did not offended again after their initial arrest, either because they were remanded in custody or because they know they simply won’t get away with offending anymore. By letting technology do the work to direct their prevention efforts, the Waitemata team is working better together and creating outcomes that they can all be proud of. Reflecting on their contribution, Matt believes in the power of numbers in measuring their impact. For the Waitemata ISU team, the answer is a resounding yes. The Waitemata ISU team identified and arrested 50+ of the most prolific offenders and laid over 400 charges.